I am feeling so gratefully excited because I just published my very first book via NulisBuku.com. So, I am celebrating this October (which is my birth month) with my new official 'status' as an author. Though, I am not a great writer yet, but I can feel proud of my self because at least finally I did something. 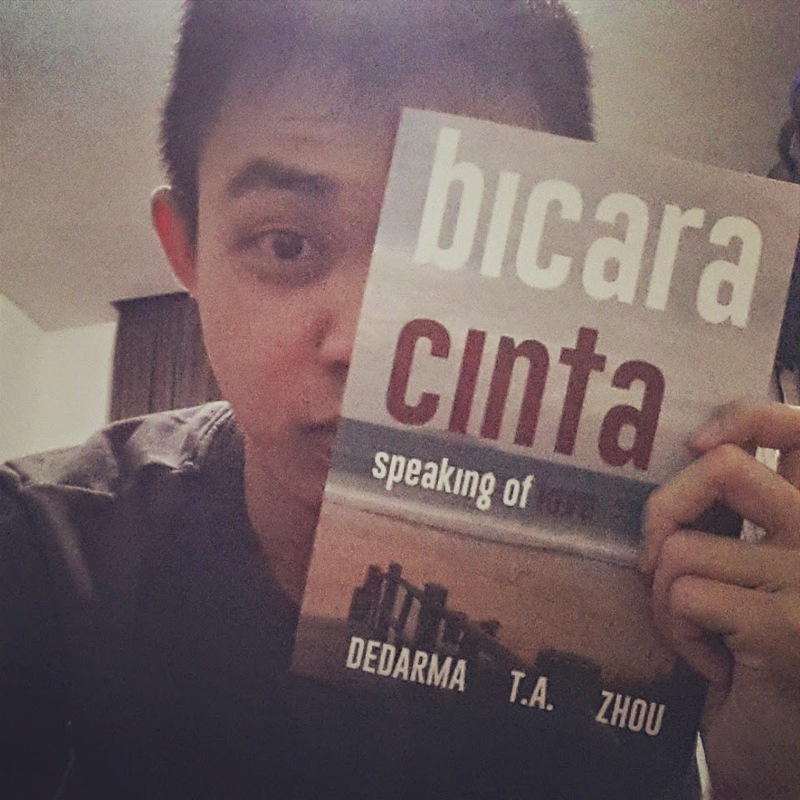 The title is "Bicara Cinta: Speaking of Love", in collaboration with two of my friends I met in college, Dedarma and Christopher Zhou. This is a compilation of fiction stories about universal love. We started writing on last July, and published it on October 20, 2014, 3 days ago. 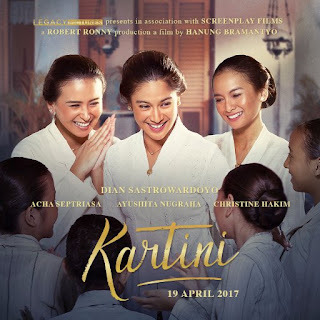 After a long-time of vacuum in writing stories, this project boosted my spirit up. Have one or two friends who get the same passion as you is really needed because they can understand our 'uniqueness' and we can motivate each other to keep writing our thoughts and express our feelings through words. And my journey of being a successful author has only just begun. I will keep improving my skill and learning how to write stories better, so that I could achieve something greater in the future. I believe that I was born to never stop writing and publishing my dreams. Because writing is more than just a hobby, but a dedication to talent and ideas that come from God to me. So, today in my birthday, let me make a wish; hope God grant me more inspirations to write anything I want to share to my readers and make my family proud of me.